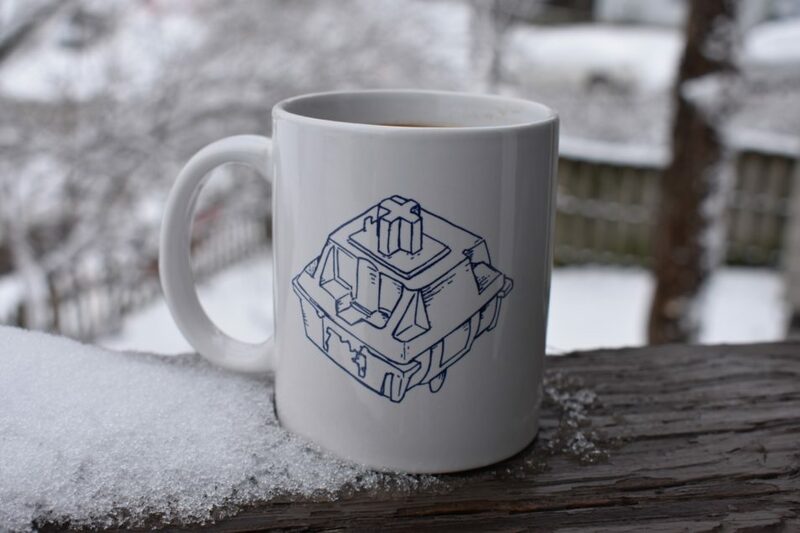 Enjoy the cold weather from indoors with this Cherry MX switch mug. Free Shipping to US! Or you could enjoy the warm weather from the outdoors. I don’t know what your life is. 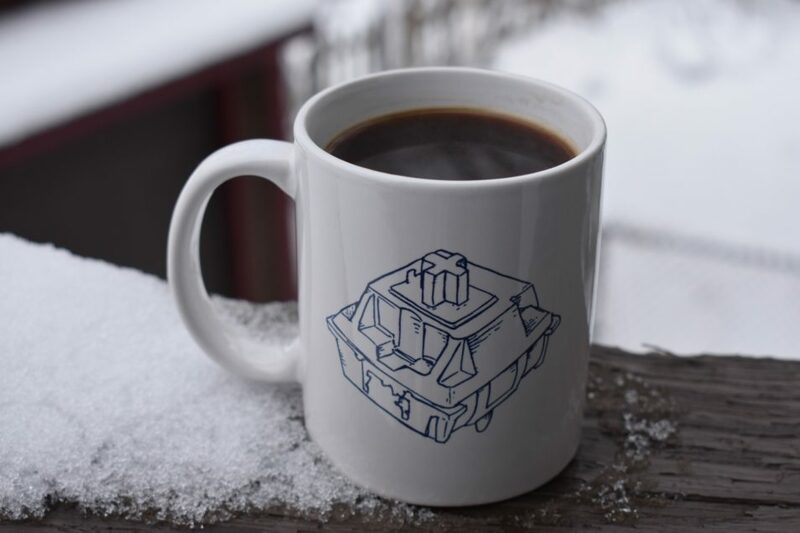 It’s your mug now. 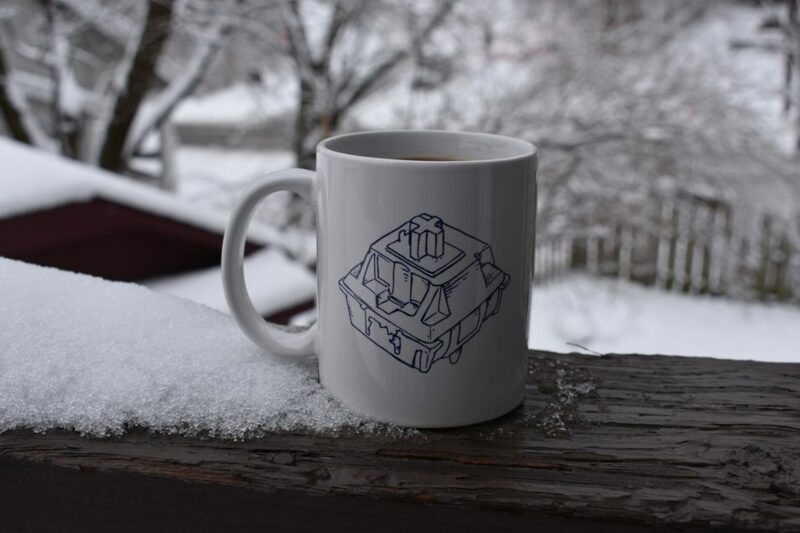 Dishwasher safe, double side printed, 11oz ceramic coffee mug.